He helps his lovely wife Emily, juggle 3 young children and he occasionally goes AWOL to work offshore as a surveyor. 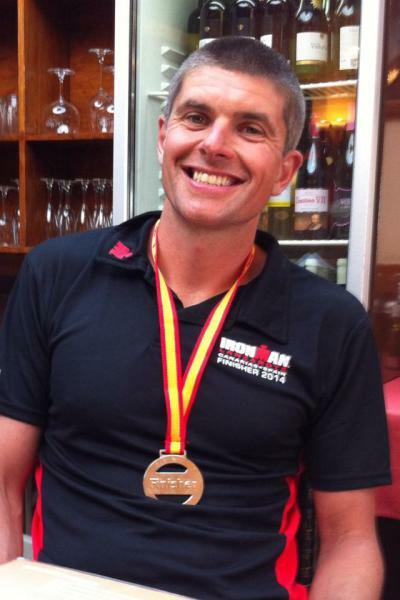 This is Matt's first experience with coaching after 7 years of 'I know best', with that chapter starting with a sprint tri riding a MTB complete with pannier rack and ending at Ironman Lanzarote in 2014. Recovering from a torn knee cartilage in March 2015, he's getting back on track, getting fitter and faster at the shorter distances before going longer again.